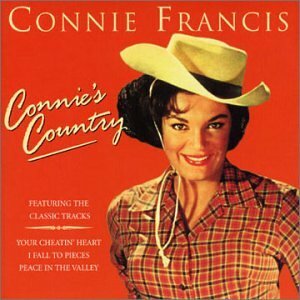 Connie Francis was born on 12 Dec 1938 in Newark, New Jersey,United States. 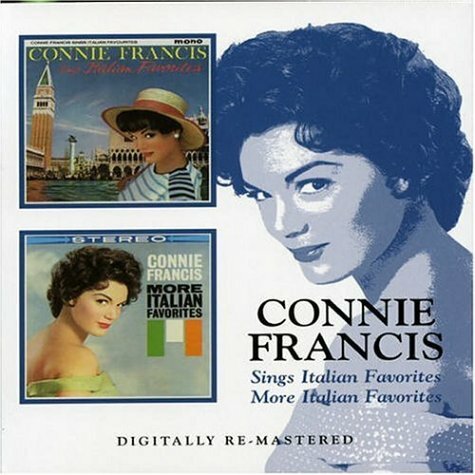 Her birth name was Concetta Rosa Maria Franconero. 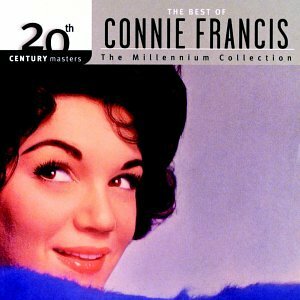 Her is also called Connie Francis. 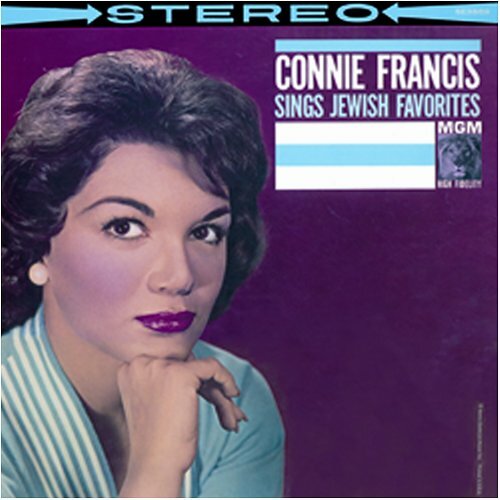 Concetta Rosa Maria Franconero , known professionally as Connie Francis, is an American pop singer best known for several international hit songs including "Who's Sorry Now?," "Lipstick on Your Collar," "Where the Boys Are", and "Stupid Cupid." 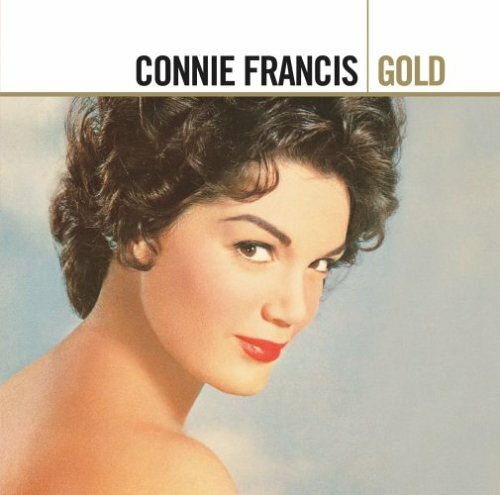 She was the top-charting female artist of the 1950s. 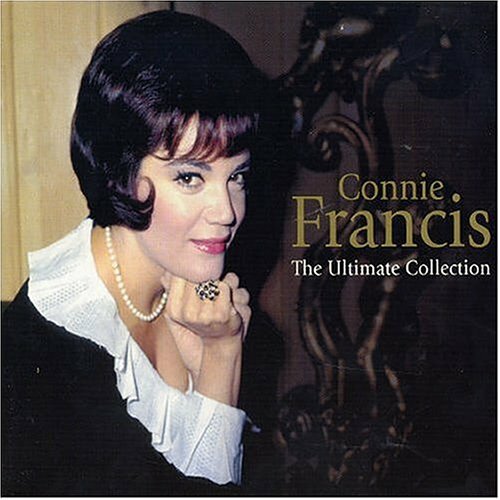 Connie Francis released the following albums including Souvenirs (1996), World of Connie Francis (1996), Italian Collection, Vol. 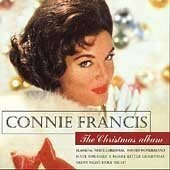 1 (1997), The Christmas Album (1999), 20th Century Masters - The Millennium Collection: The Best of Connie Francis (1999), Connie's Country (2000), Connie Francis - Where the Boys Are: 24 Greatest Hits (2001), Ultimate Collection (2004), 40 Memorable Recordings (2005), Gold (2005), Sings Jewish Favorites (2006), Sings Italian Favorites/More Italian Favorites (2006), Little Bit of Country Little Bit of Rock N Roll (2006), Fallin' - The Early Years (ORIGINAL RECORDINGS REMASTERED) (2009) and Rockin' Connie (2009). Didn t I Love You Enough?